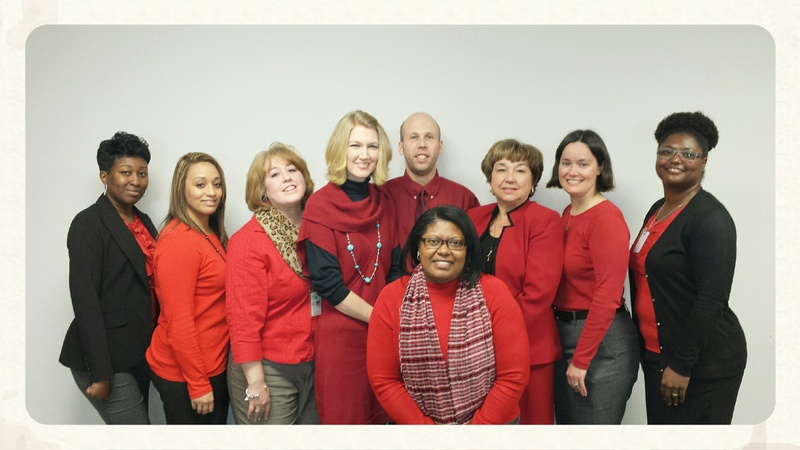 February | 2015 | Live Healthy S.C.
Midlands Regional staff celebrate National Wear Red Day. Members of our DHEC Midlands team went red this month in a stand against heart disease in women. Responsible for over 23,000 hospitalizations for women in South Carolina in 2013, with total costs reaching more than $1.2 billion, heart disease is an issue we can’t afford to lose. Killing 4,351 women in the Palmetto State during 2013, heart disea​se is the second leading cause of death for all women in our state and the leading killer for African-American women. In 2013 alone, 1,216 African-American women died from the disease in South Carolina. 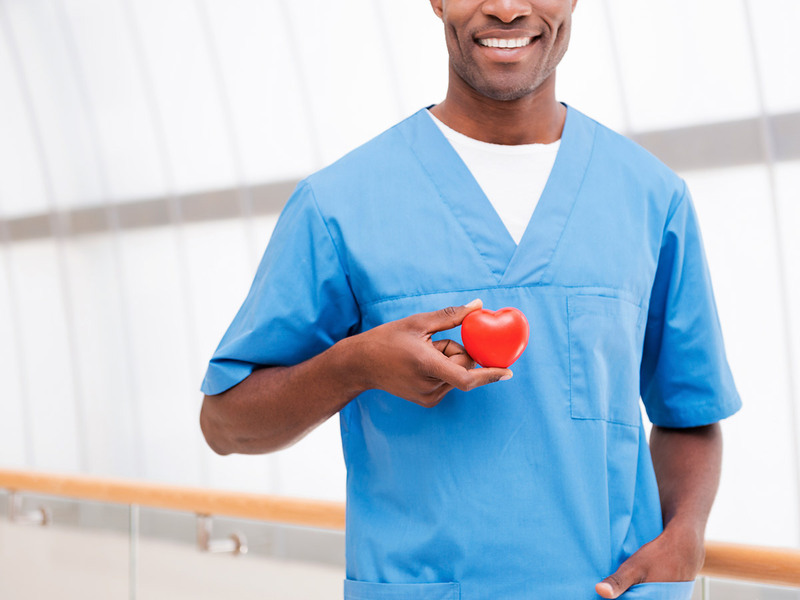 For more information about women and heart disease in South Carolina, go to http://go.usa.gov/3ct6h. This entry was posted in Chronic Disease, Prevention and tagged heart disease, prevention, stroke, women on February 27, 2015 by SC DHEC. You can’t see or smell radon, but there might be a silent killer in your home. Linked to more than 20,000 lung cancer deaths in the U.S. each year, radon is the second leading cause of lung cancer in the nation and the number one cause of lung cancer among non-smokers. 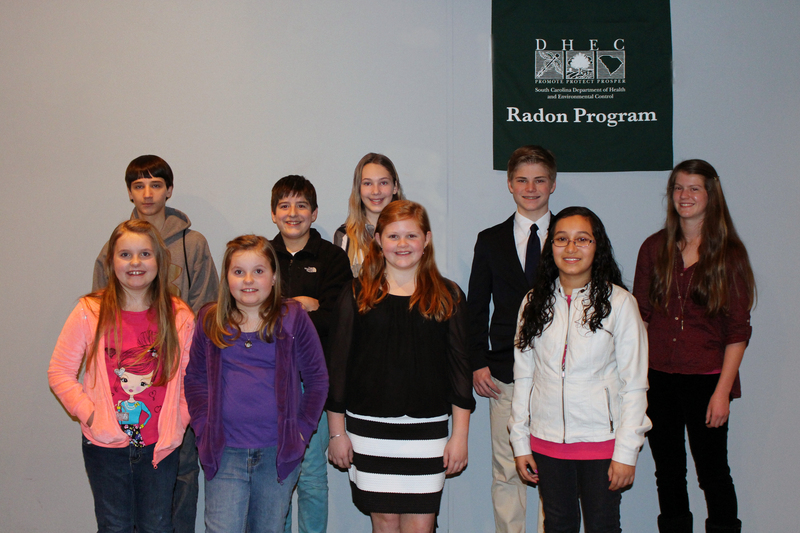 Helping to raise awareness of the health effects of radon, South Carolina students, ages nine to 14, recently submitted artwork as part of the 2015 S.C. Radon Poster Contest. The top three entries were entered into the 2015 National Radon Poster Contest as part of National Radon Action Month. Congratulations to all of our contest winners! Your artwork is currently displayed in local DHEC offices around the state and is helping to make a difference in the way South Carolinians think about radon. To get more information on radon, to view the calendar and posters, or to request a free home test kit, visit www.scdhec.gov/radon. This entry was posted in Maternal & Child Health, Outreach, Prevention, Uncategorized and tagged National Radon Action Month, National Radon Poster Contest, Radon, S.C. Radon Awareness Calendar on February 27, 2015 by SC DHEC. 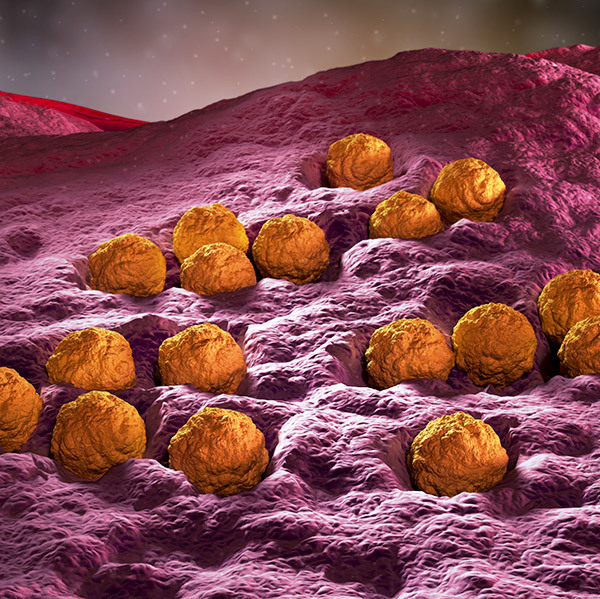 DHEC’s state epidemiologist, Dr. Linda Bell, gives a quick rundown on what you need to know about measles and how to protect your family. This entry was posted in Disease Control, Maternal & Child Health, Prevention and tagged infectious disease, measles, prevention, South Carolina, vaccines on February 6, 2015 by SC DHEC.